FOXBOROUGH, Mass. 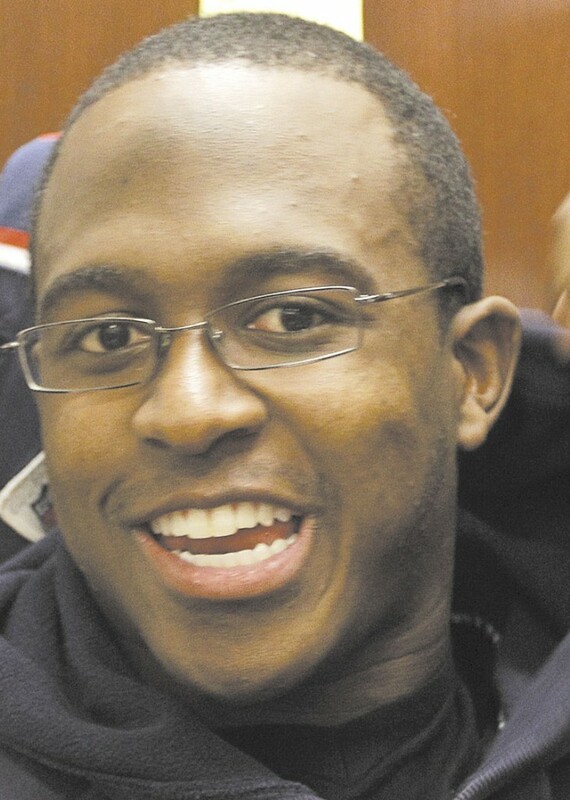 -- Matthew Slater lost a costly fumble as a rookie. He missed two games with an elbow injury in his second season. And before his third season he wasn't even sure the Patriots would keep him. FOXBOROUGH, Mass. — Matthew Slater lost a costly fumble as a rookie. He missed two games with an elbow injury in his second season. And before his third season he wasn’t even sure the Patriots would keep him. Now, in his fourth season with New England, he’s made the Pro Bowl as the AFC’s special teams player. And, perhaps, just a start. His father Jackie was chosen for seven Pro Bowls as a tackle in 20 seasons with the Rams and made the Pro Football Hall of Fame. So Jackie was thrilled when his son told him that a member of the next Slater generation had been picked for the NFL all-star game. There were times when it seemed Slater might not last long with the team that drafted him in 2008 in the fifth round out of UCLA, where his primary contributions were on special teams. In the 12th game of that season, he fumbled away a kickoff, starting a tie-breaking touchdown drive that sparked the Pittsburgh Steelers to a 33-10 win, which helped keep the Patriots out of the playoffs. The next year a dislocated elbow sustained in the final exhibition game sidelined him for the first two regular-season games. Then, before a training camp roster cut last year, Slater said it was an unsettling time for him. Slater leads the Patriots (12-3) with 17 special-teams tackles but doesn’t get the public recognition of his teammates who made the Pro Bowl on offense — quarterback Tom Brady, wide receiver Wes Welker, tight end Rob Gronkowski and guards Logan Mankins and Brian Waters — or on defense: linemen Vince Wilfork and Andre Carter. And, he said, playing special teams is not the goal for most kids with outstanding football talent. Who wants to race downfield covering kicks or block for his own team’s returners? Patriots linebacker Tracy White knows the feeling. It took him a few seasons to accept that he could best contribute on special teams. Brady made it for the seventh time in 12 years. Waters was picked for his sixth Pro Bowl and first since being released by Kansas City and signing as a free agent on Sept. 4. Players learned of their selections Tuesday when they were called into coach Bill Belichick’s office. Slater said he’d never been called into Belichick’s office before, a good thing because that’s where players often learn they’ve been released. So now the 6-foot, 200-pound Slater, selected Patriots special teams captain before the season, has risen to the top of his craft in the NFL.